Miss McDonaugh, Mountford Close, said the cutting from the Evening Telegraph showed similar issues with bad behaviour outside school facilities. She asked if residents would be contacted about the proposed drop off and parking zone and whether this area would permit dogs. 8.1 Open spaces on new developments – update Cllr AP had contacted SDC Planning about the ground maintenance contracts on new development via Sec 106 and the matter was now with SDC legal department and Enforcement. 9. Christmas Lights – The extension of the Christmas light display had been ordered and the fittings for street furniture would commence in August. The extension would see lighting in the tree at the library and on street lamps in Bridge Street to the One-Stop and outside the garage on Warwick Road. Mountford play area as the base plate on one of the new spring animals had a hairline crack in it. 11. Handyman – The Clerk summarised the jobs carried out by the Handyman in the last month. 13.1 Damaged grass areas – update – Cllr AP/Clerk met with Mr Rothwell to discuss possible temporary repair options. If the soil from the Dog Close development could not be used to fill the holes and level the surface, the ground would be cut back slightly to level the surface with the arisings utilised for filling the holes. 14.1 Leases- update Cllr AP – an email had been received to confirm the leases were now back with Walton Estate solicitors. There were some points of clarity still outstanding on the Dog Close lease re the sewer easements/pipework and reinstatement of the ground following damage by the soil spoils. Cllr AP was to meet with Dr Read-Jones on site to seek further clarity. companies had been contacted for this purpose; it was agreed that one offered better service and value for money. Quotes had been sought for the likely cost of fencing for Dog Close and Newbold Road and porous surfaces. It was agreed to approach WCC regarding possible partnership funding of the fences at Newbold Road as this was to protect the school and its grounds. The school had confirmed that their caretaker would open and close the gates at Newbold Road as part of his duties to the school. 15.1 A contract had now been drawn up by SDC for WWPC to take over the administration of the whole Sec 106 fund directly, this would be brought to the attention of the Full Council meeting for recommendation to approve for signature. 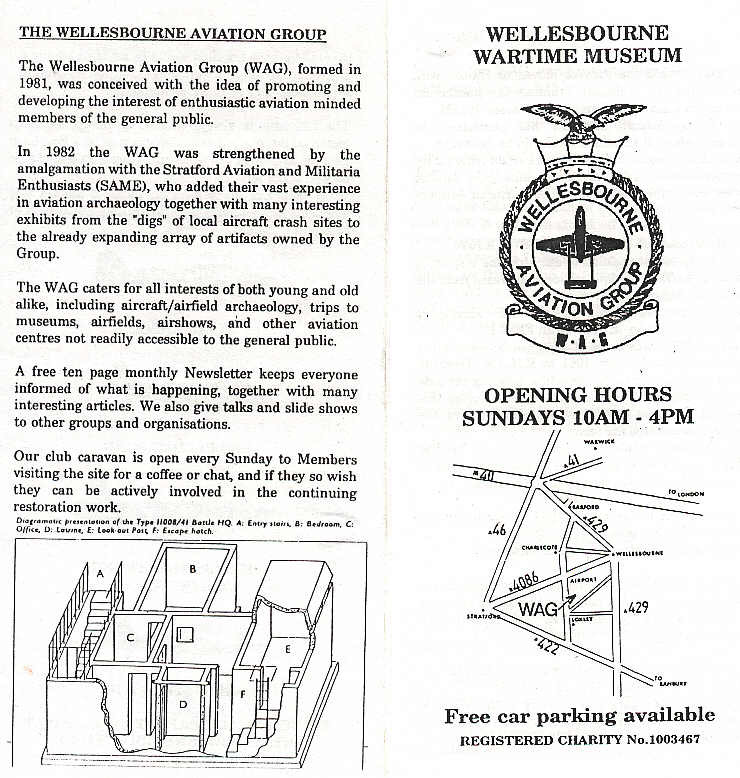 Once in place, WWPC would arrange to meet again with Wellesbourne Sports Association. Mr Isted said legal advice was being sought on the points raised by WWPC and the possible registration as a charity by WSA. It was noted that the members would have to agree to registration and that costs would be incurred that the club might not have immediate access to. An invoice had been sent via the Council solicitor to Persimmon seeking draw-down of the Unilateral Agreement monies. Cllr Jackson – Ettington Park road traffic island had been cut back giving better visibility. It was noted that the island at the approach to Ettington village were cut back immaculately but this was believed to be because of the orchids growing on site. Clerk – asked what WWPC’s policy was on for sale boards following receipt of complaints from residents about the amount of boards on grass verges or the green in Chestnut Square. Cllr Prior – said the at a meeting with the school governor she was asked if WWPC would order a larger one way sign as whilst it had been effective, a larger sign was felt to be better and the school were willing to contribute.